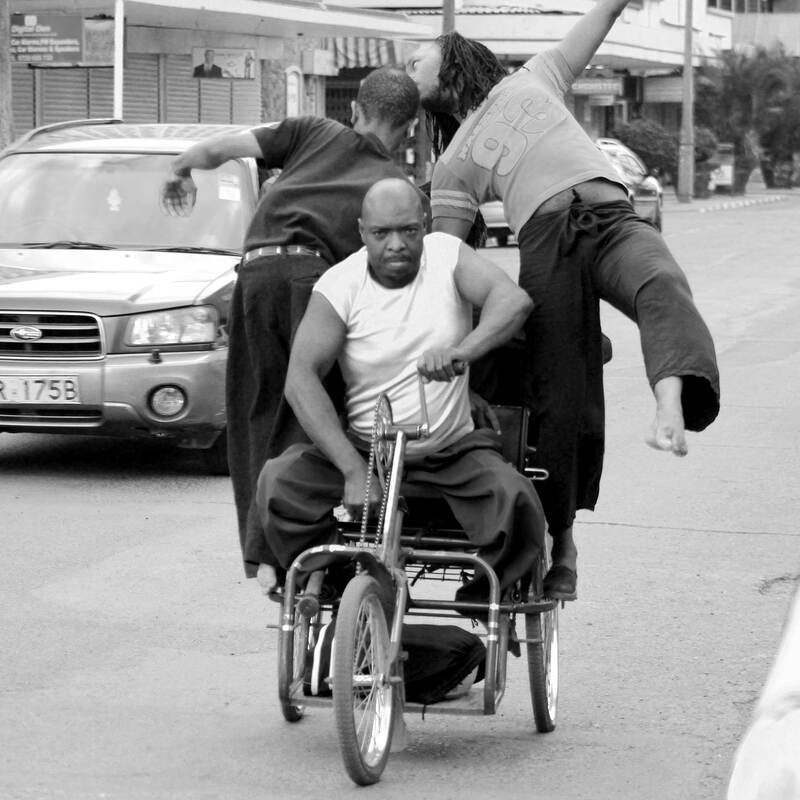 Pamoja Dance Group is a Kenyan Performing Arts Group incorporated in 2006. It is a multi-ethnic group of dancers that provides a real platform for dancers with and without disability in the arts community and most importantly in society at large. 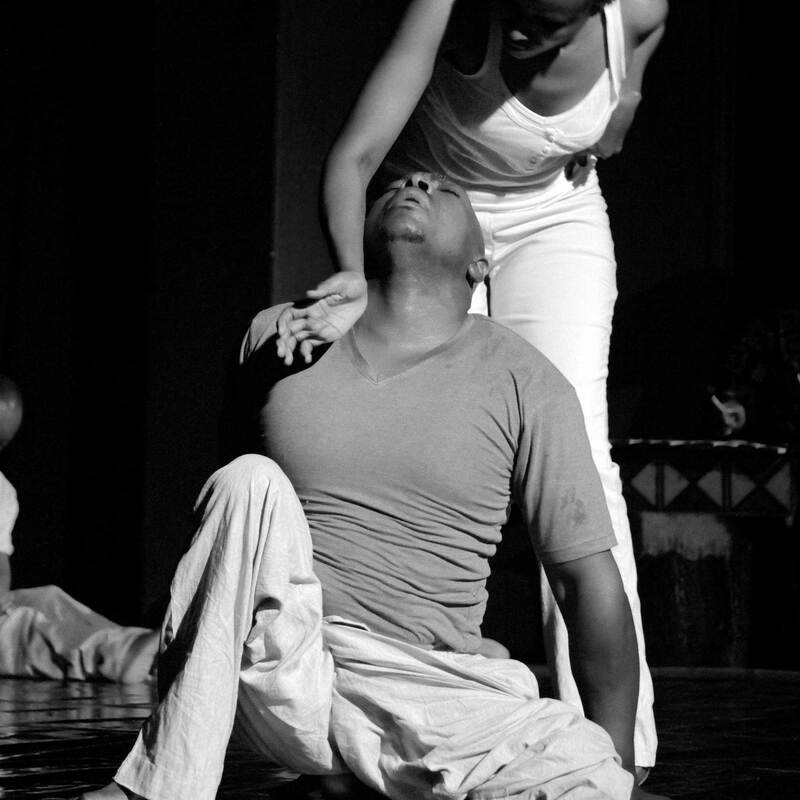 Pamoja is a unique group working with a new form of integration through artistic creation, as dancers with and without physical disability come together to share creative work in an open and understanding environment. Through dance, the Group aims to challenge its audiences to reflect upon how they view disability and integration and to see that they can make changes to realize the Group’s dream of a society in which all people can realize their full potential in a safe and healthy environment. The Dancers are role models in society because this experience shows the potential of disability in a new light. The experience has empowered the dancers. Their lives have changed. All of the dancers have gained in self confidence and believe in themselves and their potential. For example, the appreciation and applause from performances has given the dancers confidence in themselves, their abilities and talents. This increased self confidence has been reflected in their increased communication and interviewing skills. Where previously the dancers had gone for job interviews and been unsuccessful; today, 6 of the group who were previously unemployed are in work and earning a living that can support themselves and their families. 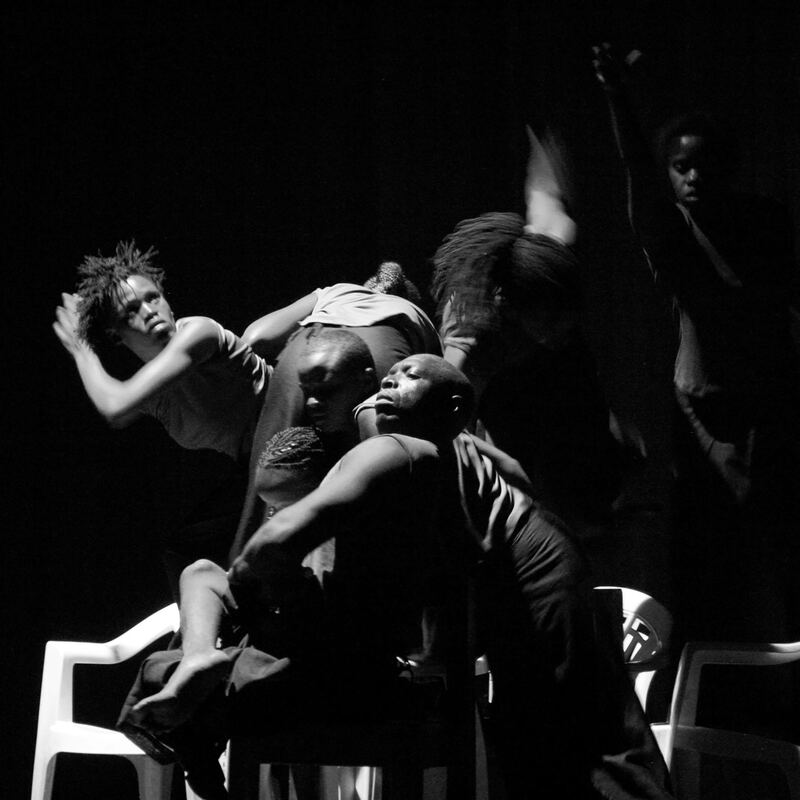 Audiences have been as diverse and mixed as the dance group. Pamoja performances enable people to see people of various ages and physical ability perform together. The group serves as an example to society as it is presents a group of people working together effectively respecting differences and diversity. Dance is a very effective means of communication. It is a very visual and emotional way in which to present lots of different issues. Audiences connect very quickly with the emotions of the dancers and the performance. In this way, empathy and understanding can be reached on a very deep and personal level. It is through this connection that behaviour change on an individual and at a wider community level can happen. 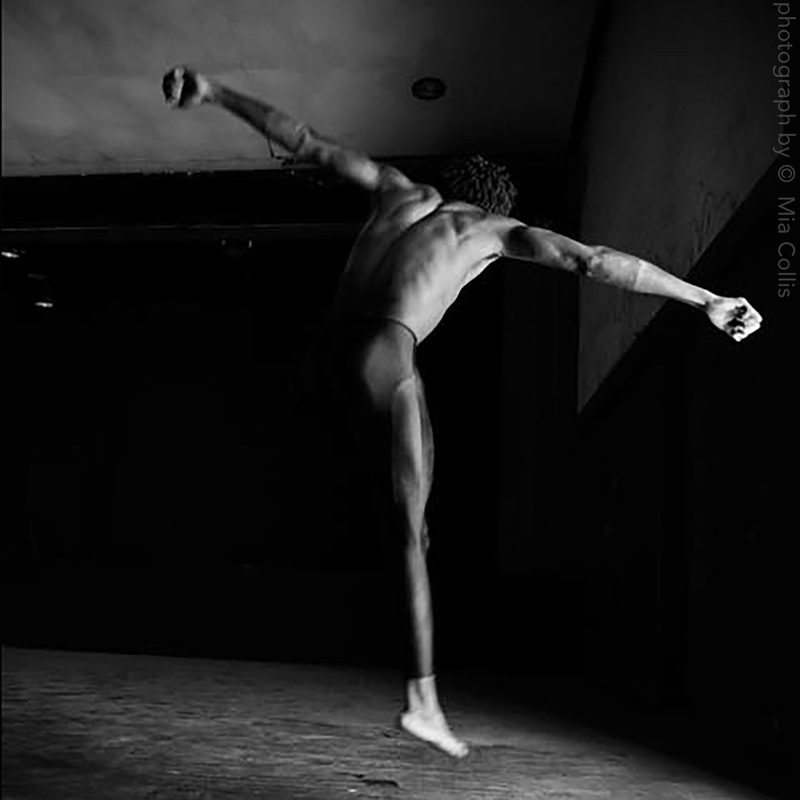 The range of issues that can be presented and developed through dance is limitless. For example, if a dance piece is about isolation and rejection, audiences can relate to this emotionally because we have all felt left out of things in our lives. 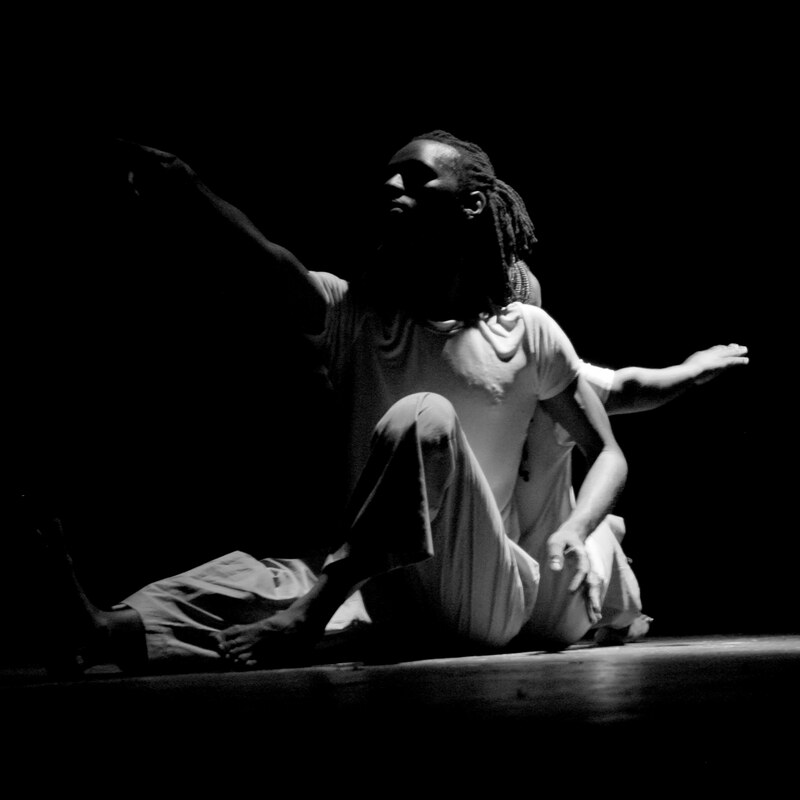 Pamoja Dance Group holds open outreach workshops for disabled and non-disabled dancers in the studio space of the Kenya Conservatoire of Music. Each Three-hour workshop includes technical and physical training as well as creative work. Further outreach activities have been held at different venues around Kenya, specifically in Nairobi, Eldoret, Kitui, Nanyuki and Lamu. These have included schools, churches, and youth groups and often involve significant numbers of young people – for example, over 2,000 children watched an event in Jamhuri Park, Nairobi in 2007. 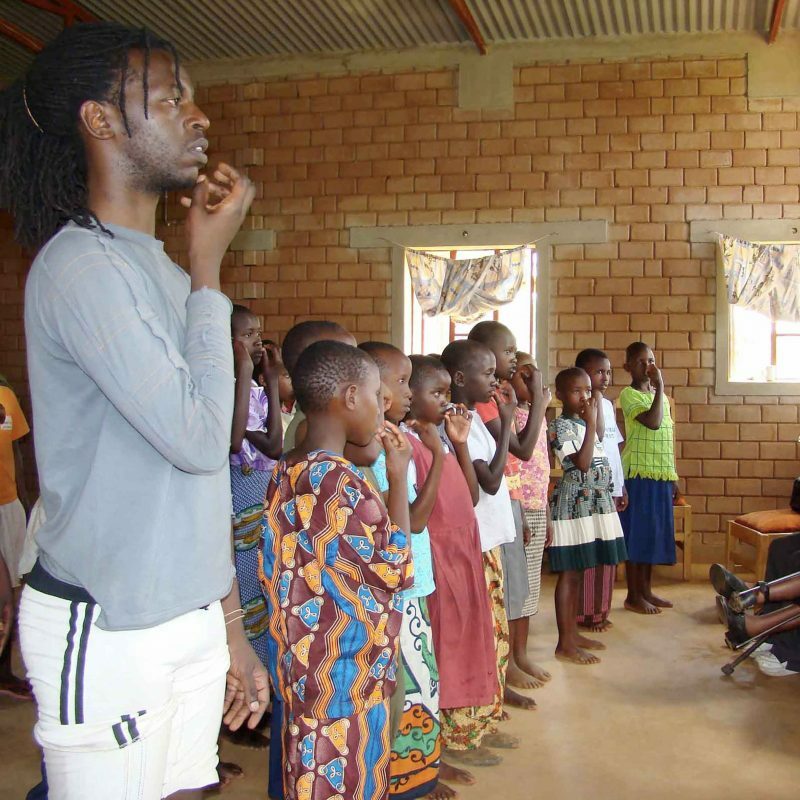 In December 2009 and February 2010, Pamoja peformed at Nyumbani Children’s Village in Kitui to over 1,000 orphaned children and grandparents. In February 2010, Pamoja started an outreach programme in the Industrial Area Remand Prison where the team work with groups of inmates. Outreach activities have also been held at: Langata women prison The Rotary Raleigh for Children Living with Disability (approx 2,000 children attended); Lavington Church; KCCL, Jacaranda School, Hillcrest Secondary School, Anidan children home Lamu, Manrod academy Lamu and the International School of Kenya. All Pamoja Dancers have unique strengths, capabilities and qualities. Yet for most part of the dancers' lives, they have been told otherwise. Because our focus is how we collectively complements each other in the creative process, the word 'disability' suddenly ceases to exist..